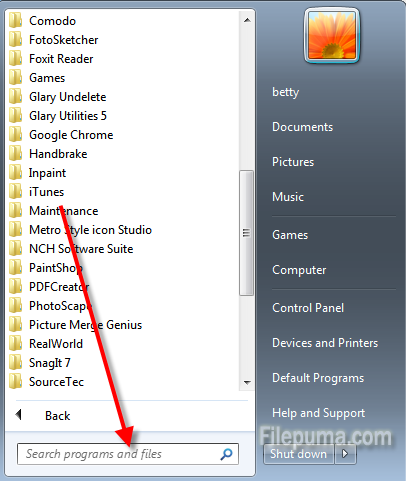 How to Disable Delay of Menu? Step One: Click “Start” and find the search bar. 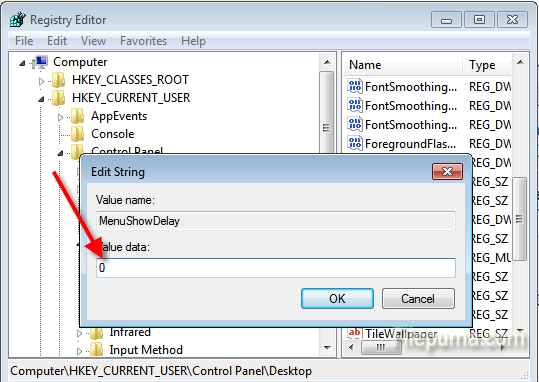 Enter “regedit” there and click “Enter”. Step Two: There will pop up a Registry Editor. 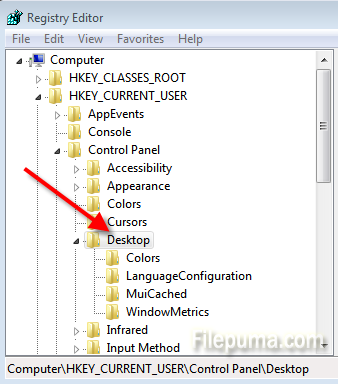 Go to HKEY_CURRENT_USER> Control_Panel> Desktop. 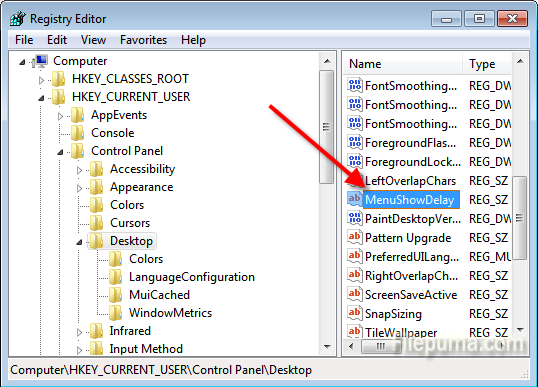 Step Three: Find “MenuShowDelay” at right panel. Step Four: Double click on “MenuShowDelay” and set the value to “0″. Then restart your computer.